The death of a loved one is an emotionally challenging time. With our afforable services, Eckert Legal can help guide you through this stressful time. 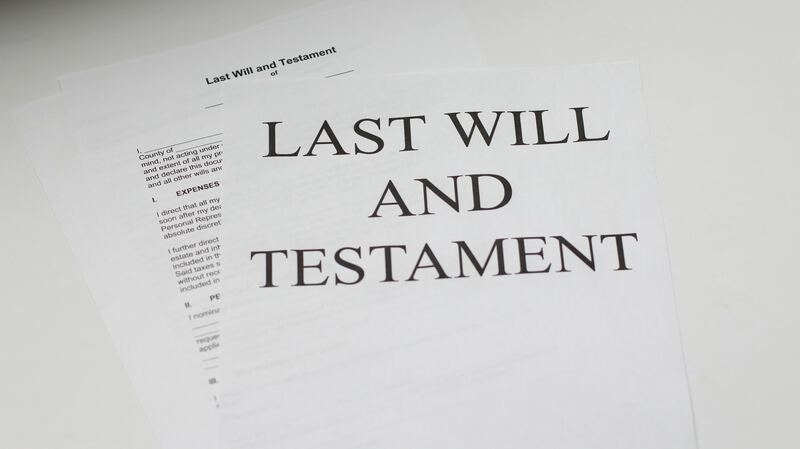 Wills are legal documents that show how your assets will be shared in the unfortunate event of death. At Eckert Legal, our experience can help you draft a valid will, ensuring that your family will be looked after when you are no longer capable of doing so. Having a will drafted is important for the future of your family. Your signature must be witnessed by two other people. Your Will is probably the most important document you will ever sign, so it is advisable that you have it prepared by experts such as Eckert Legal. Appointing an attorney gives your attorney the legal authority to look after your financial affairs on your behalf. You can appoint an attorney to act for you in a variety of circumstances such as an extended interstate or overseas trip, or for a time when you are no longer able to manage your own affairs. By appointing Eckert Legal as your power of attorney, we provide you with a safety net should the unforeseen occur. 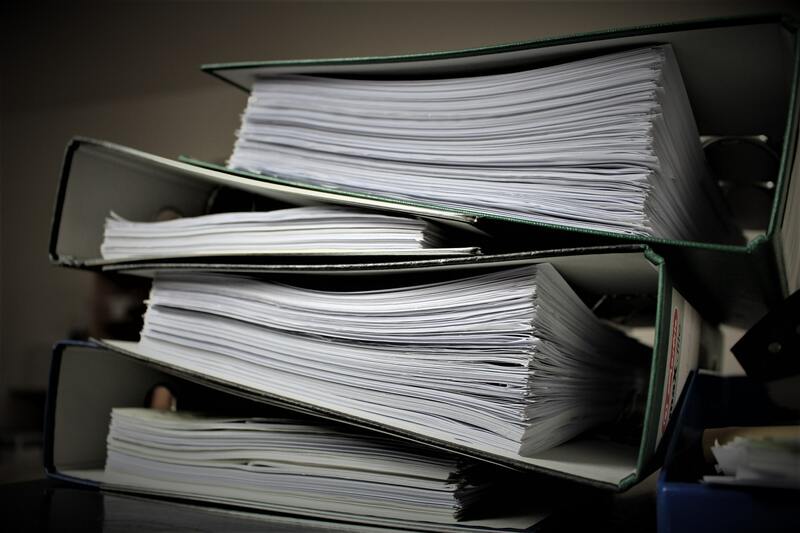 Additionally, we can handle the day to day demands of paperwork and record keeping. 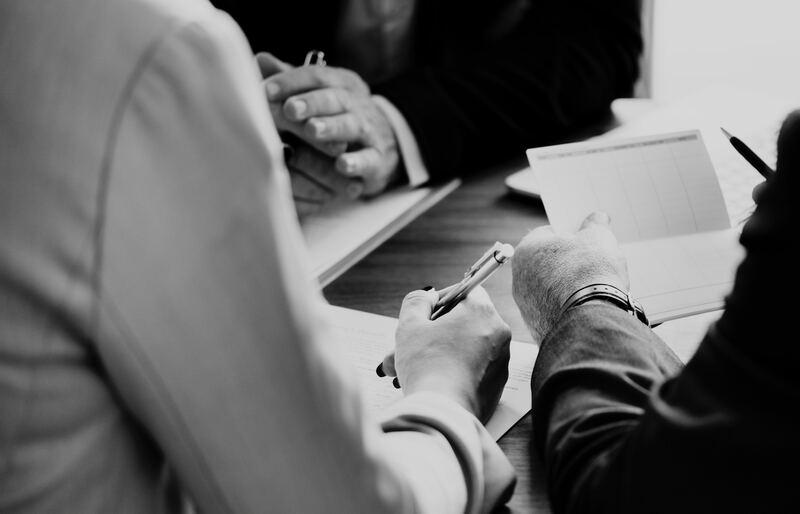 Enduring powers of attorney enable the attorney to continue to operate on a persons behalf when said person can no longer make decision or act on their own. When appointing an enduring attorney, it is important to make them aware of your wishes for specific circumstances. An enduring Power of Attorney cannot make lifestyle, accommodation or medical decisions and is limited to financial or property; only an enduring guardian can make lifestyle decisions on someone else’s behalf. Enduring powers need to be prepared in a particular way, Eckert Legal can help with the legal process. 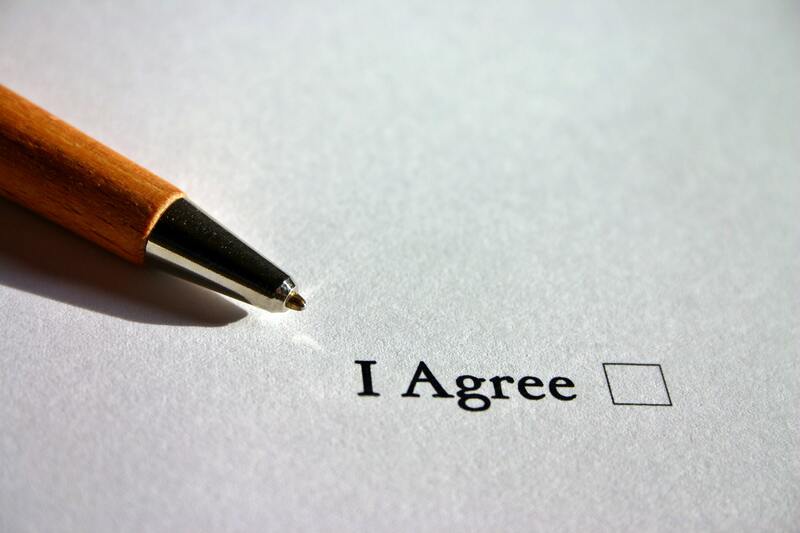 Eckert Legal can be appointed the executor of your will. As the estate executor, we continue to carry out your wishes after your death by managing your estate, safe guarding your interests, and protecting your assets. An executor should also apply to the Supreme Court for a grant of probate of the last will. Being a executor is often a complex and demanding role that requires an understanding of the law. Eckert Legal are experts in navigating the duties of an executor. An Enduring Guardian is someone you appoint to make lifestyle, health and medical decisions for you when you are not capable of doing this for yourself. Your Enduring Guardian may make decisions such as where you live, what services are provided to you at home and what medical treatment you receive. Enduring Guardianship only comes into effect if or when you lose capacity and will only be effective during the period of incapacity, therefore, it may never become operational. If you have been charged with a criminal offence or are the victim of one, Eckert legal has your next best move in mind. We offer comprehensive family law services that ensure the best possible outcome while looking after you, your property, and your children. Our expertise in property settlement ensures you will have a fair and even outcome while protecting your interests.